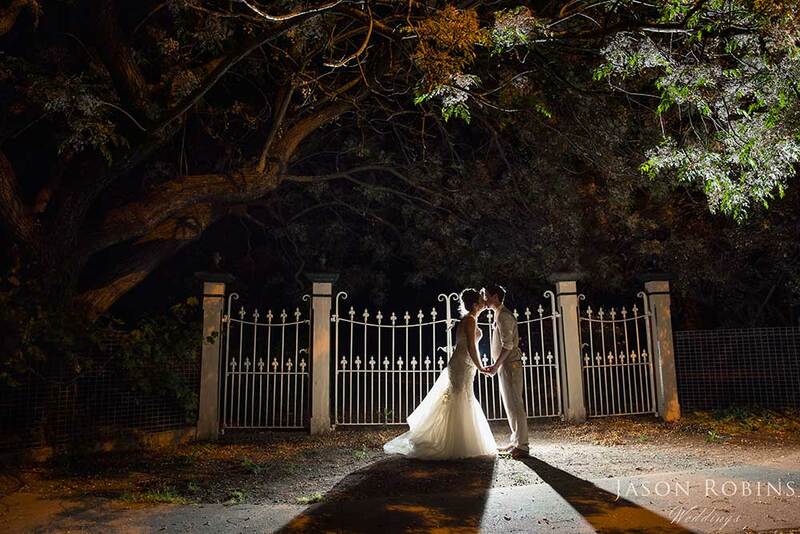 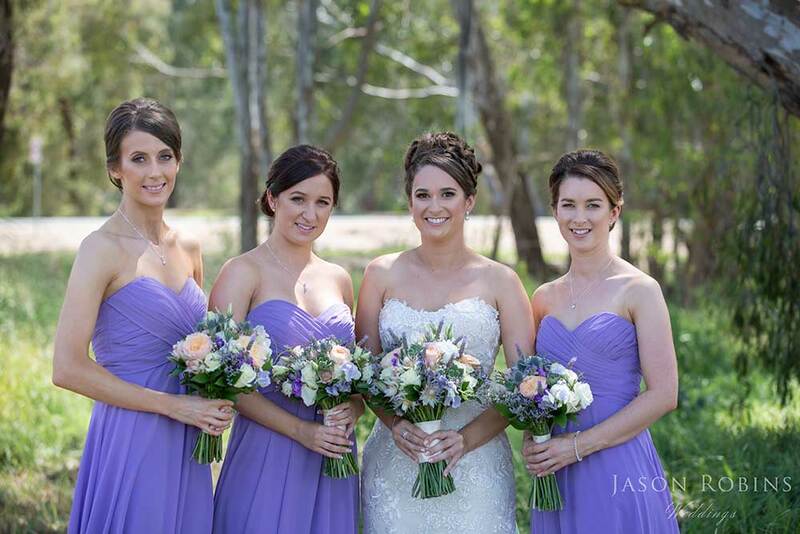 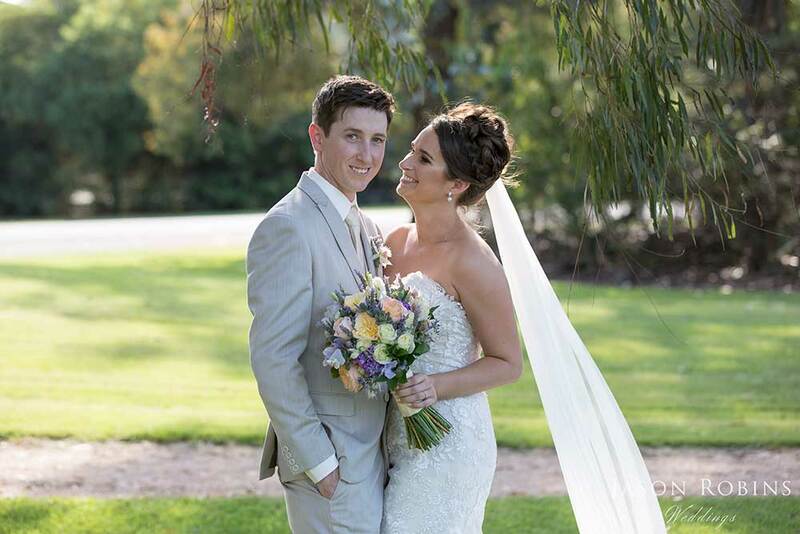 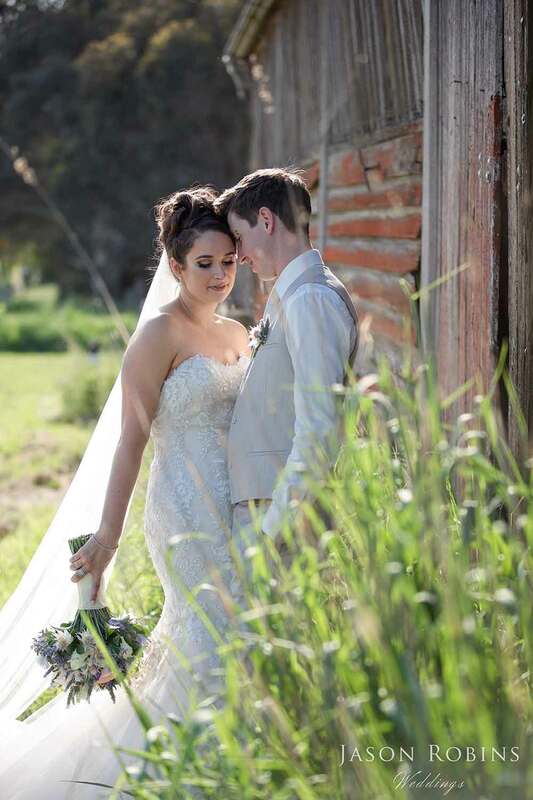 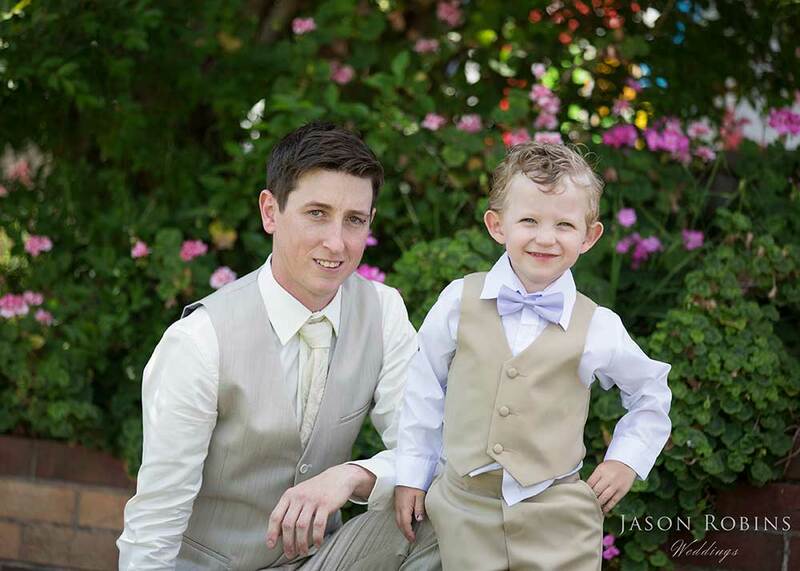 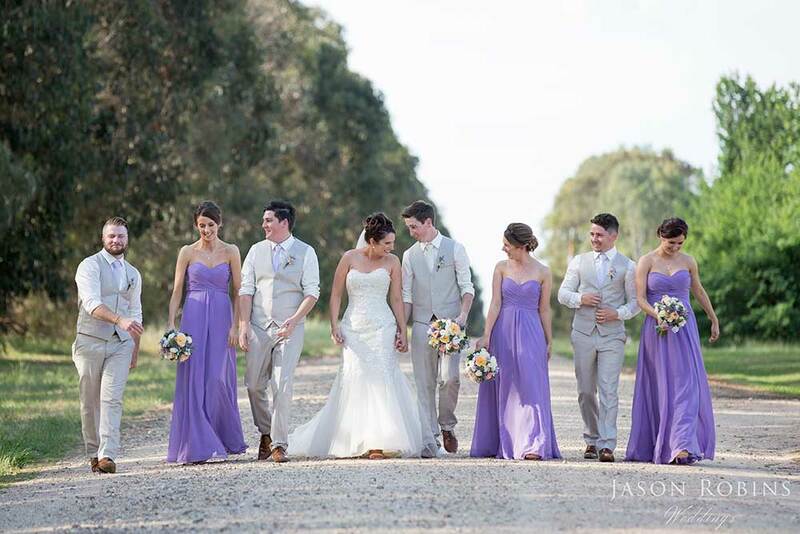 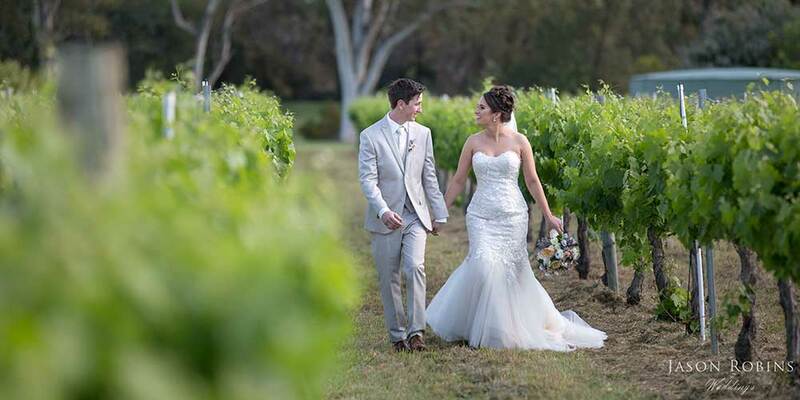 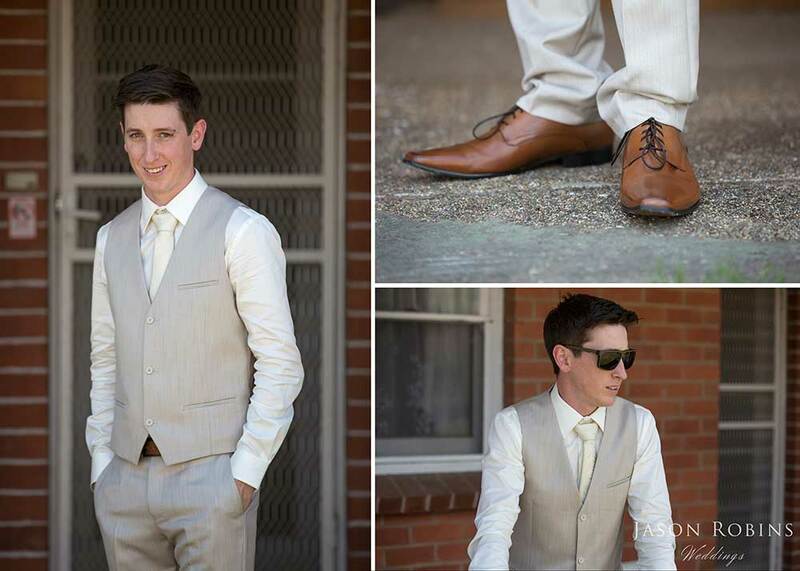 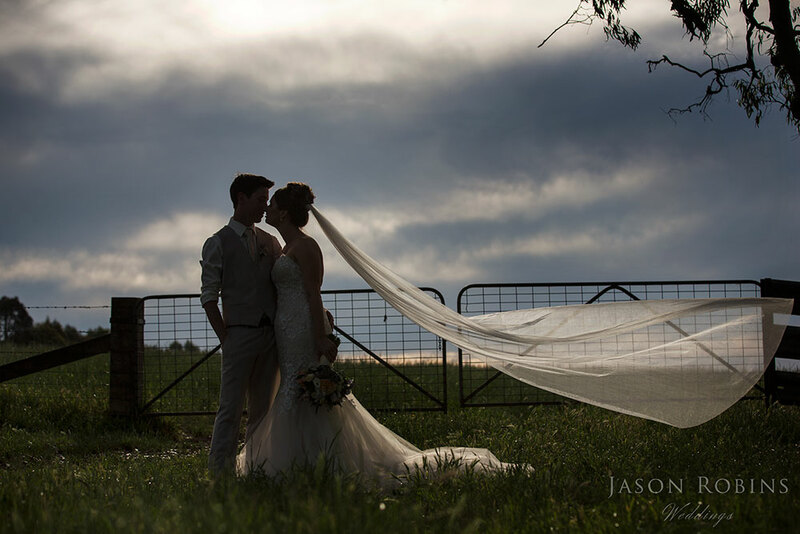 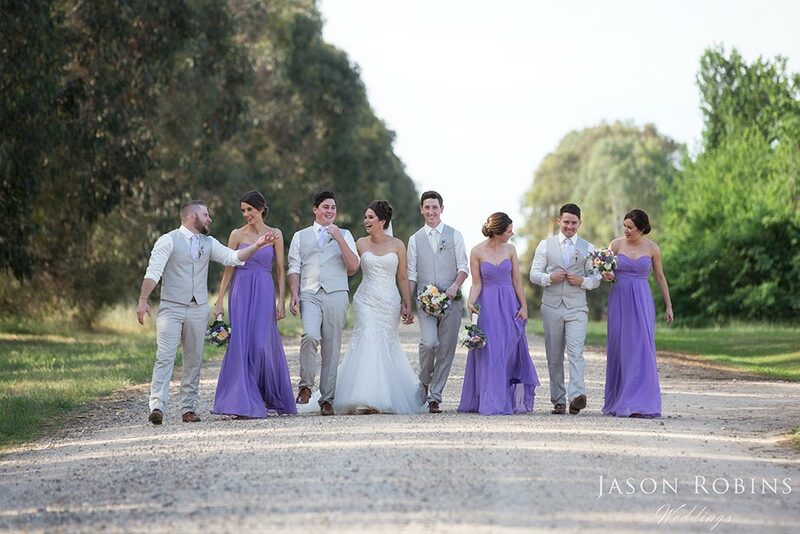 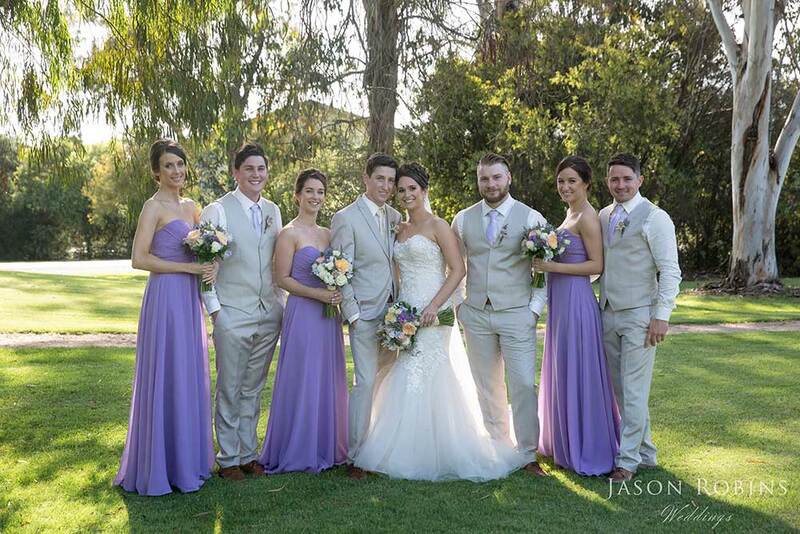 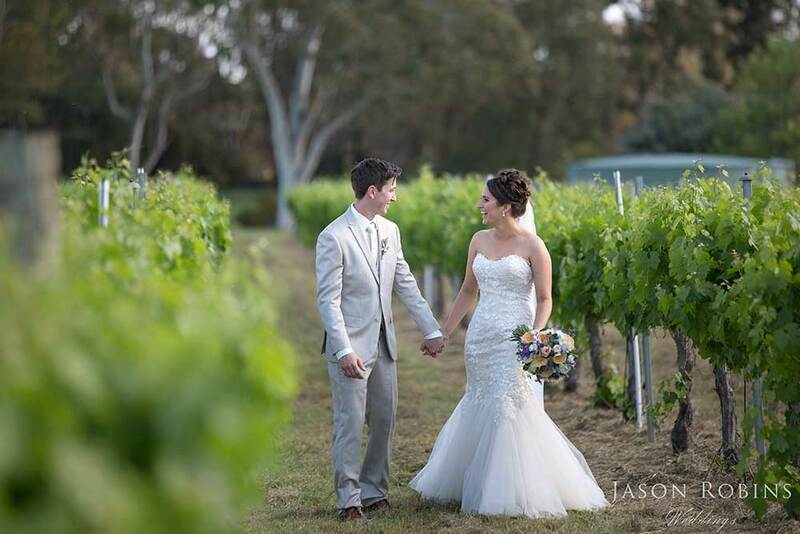 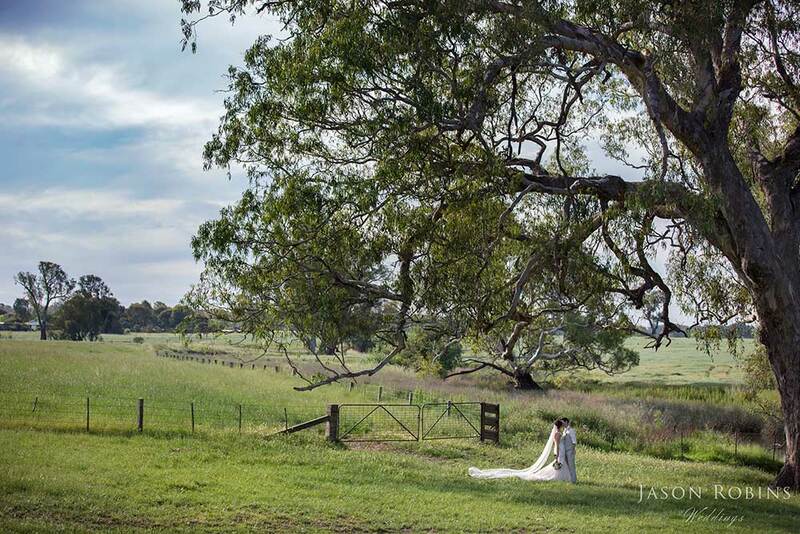 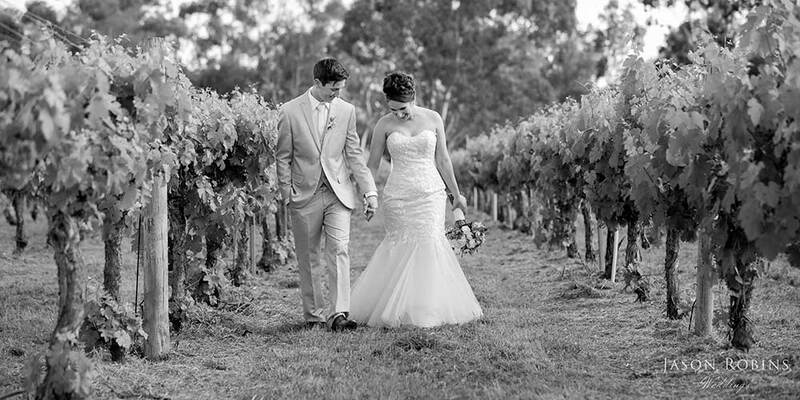 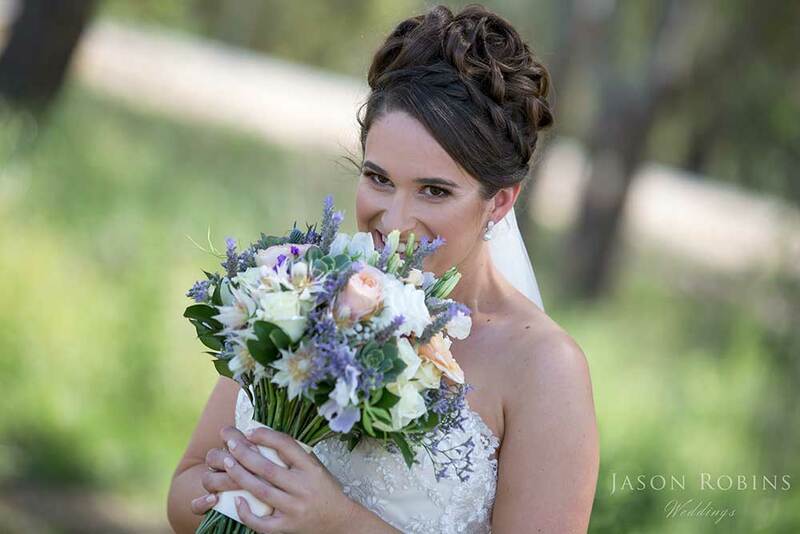 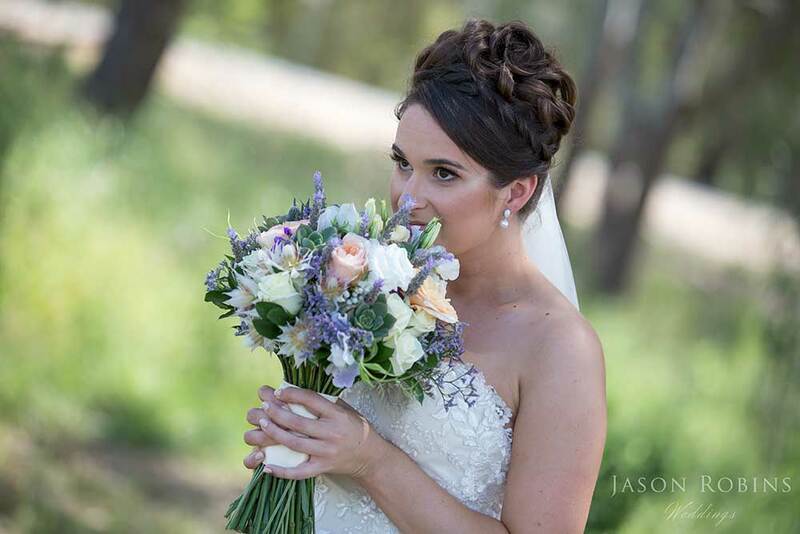 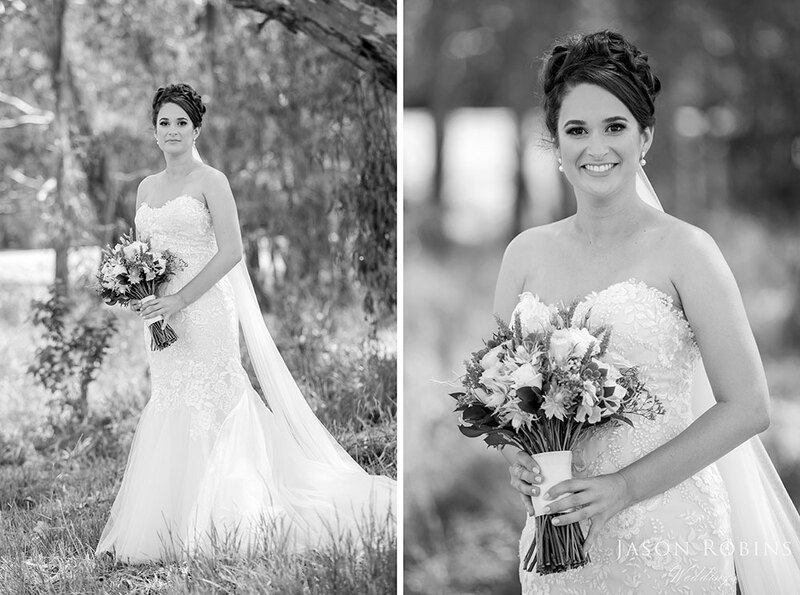 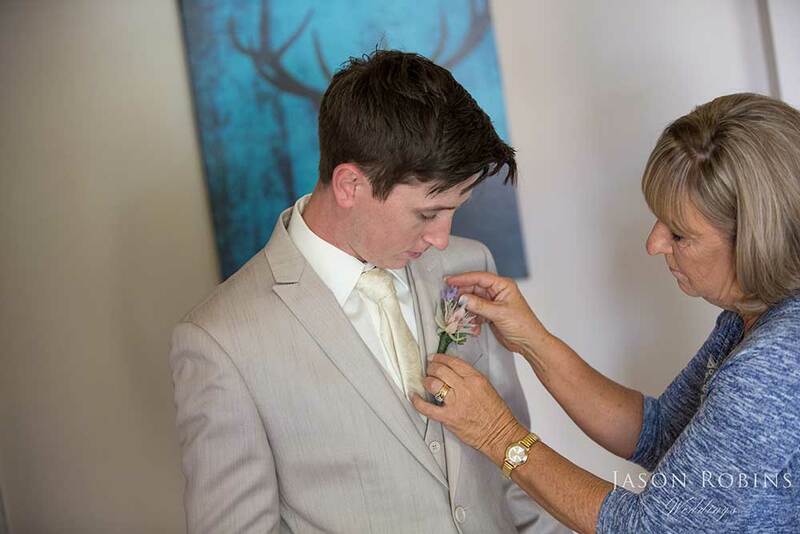 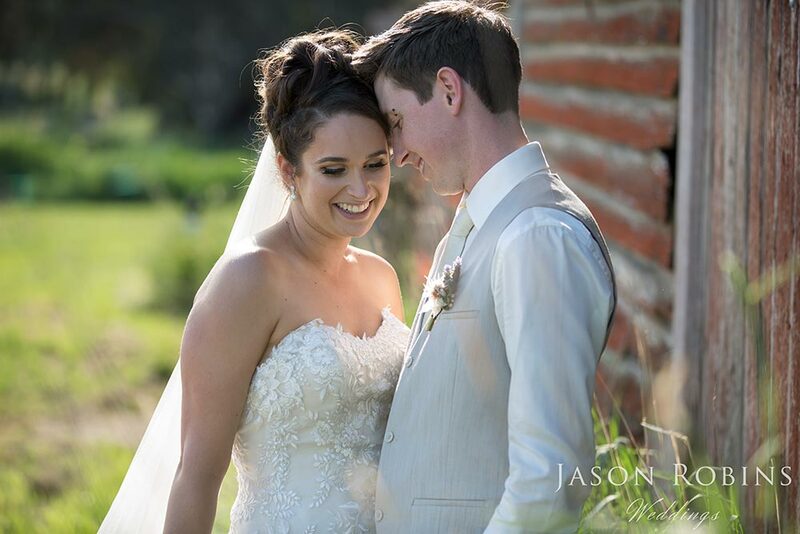 Congratulations to Jess & Tim who were married at the beautiful Lindenwarrah at Milawa. 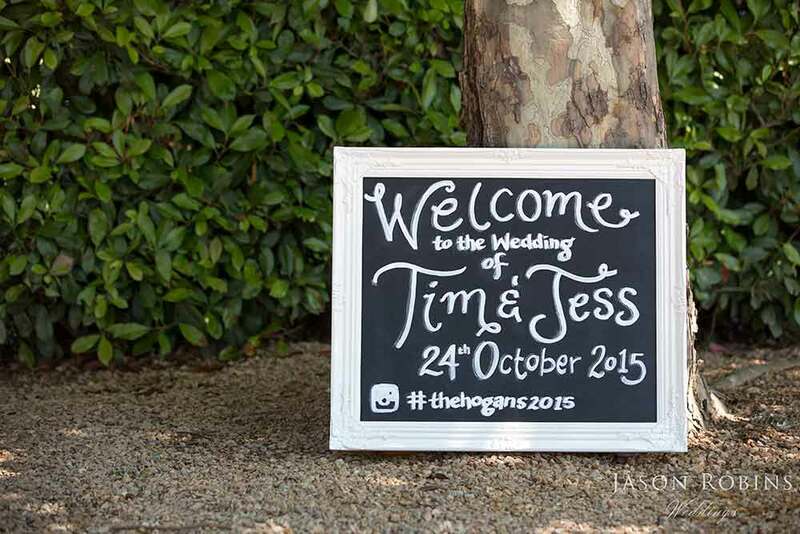 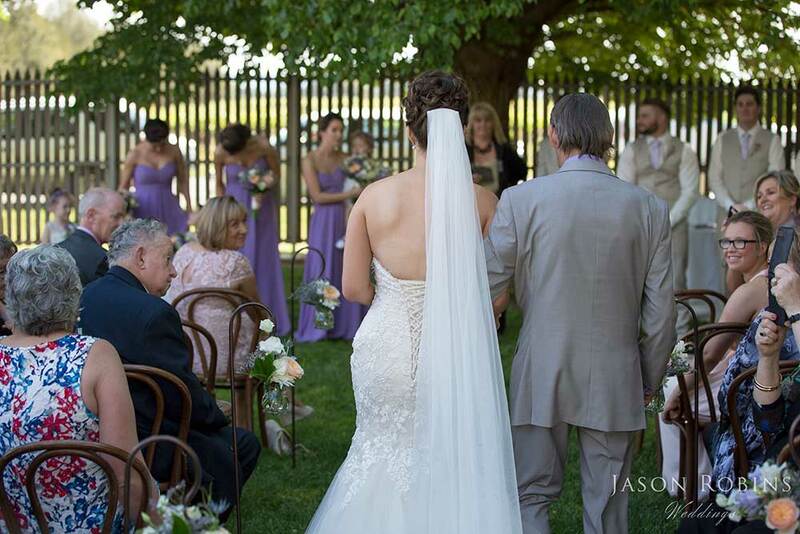 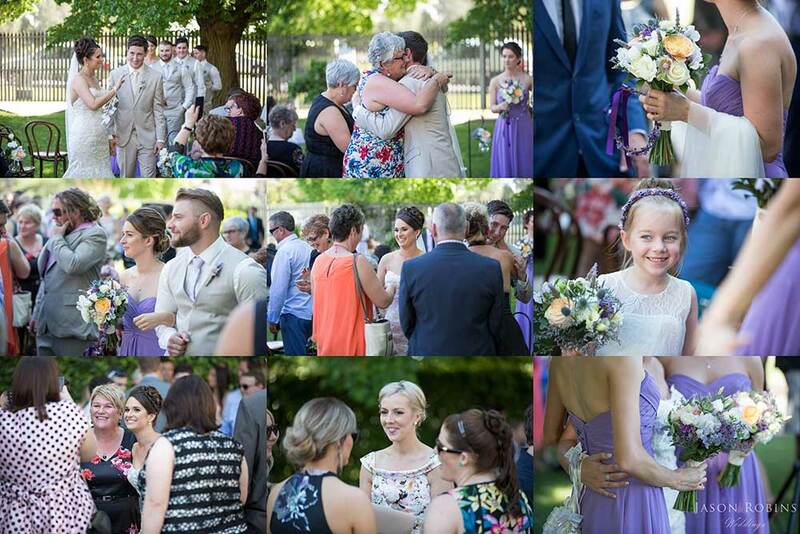 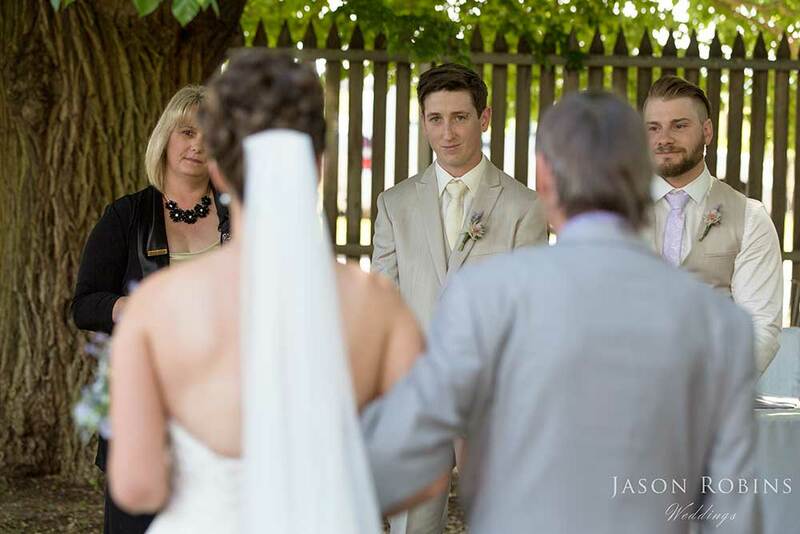 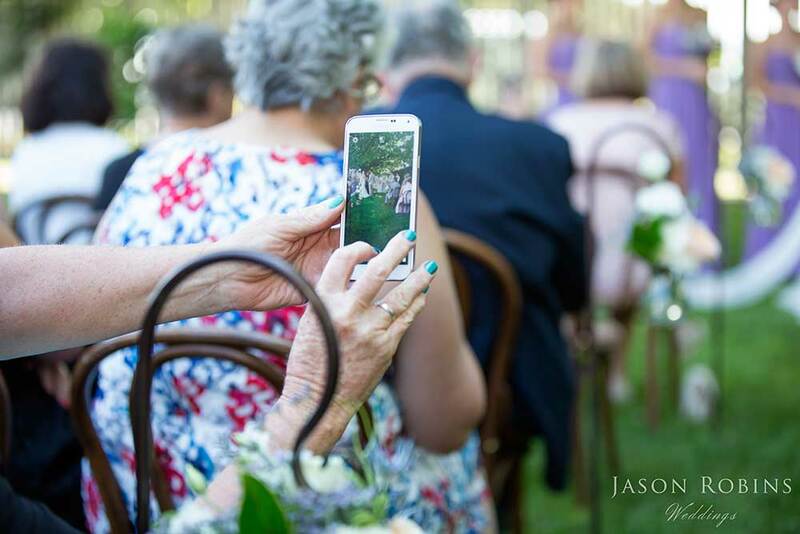 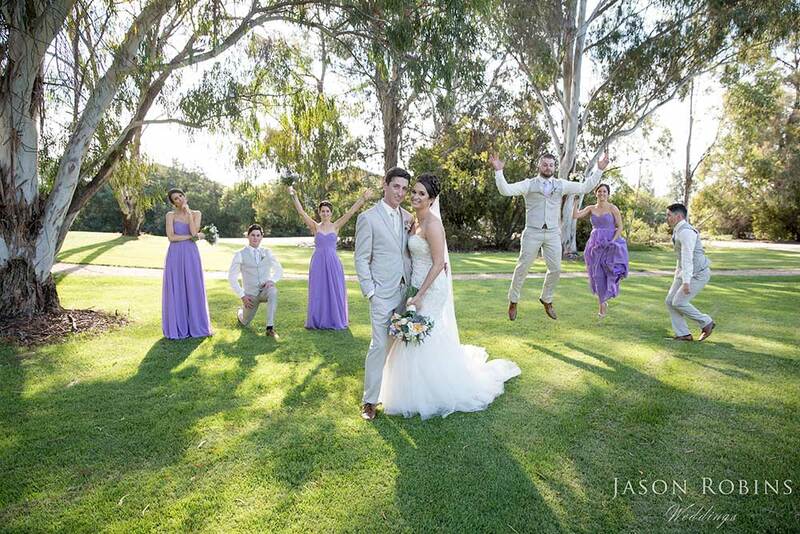 133 of Jess & Tim’s family and friends joined them for their wedding ceremony in the gardens at Lindenwarrah. 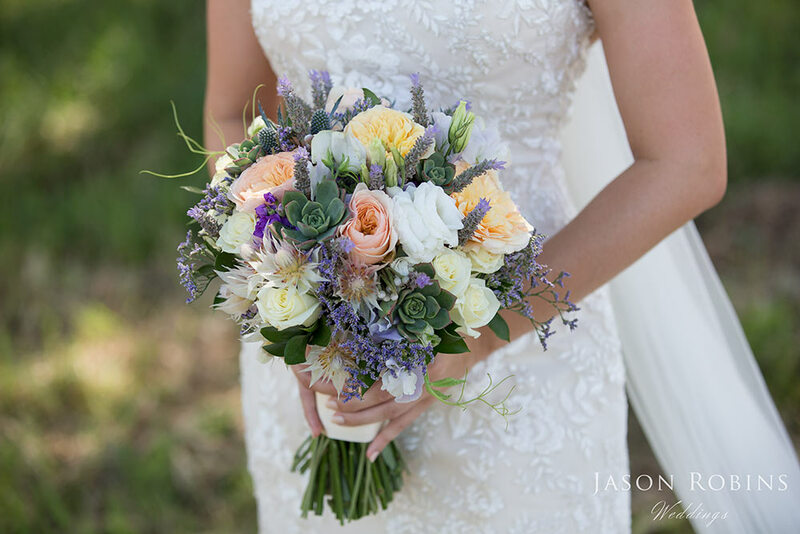 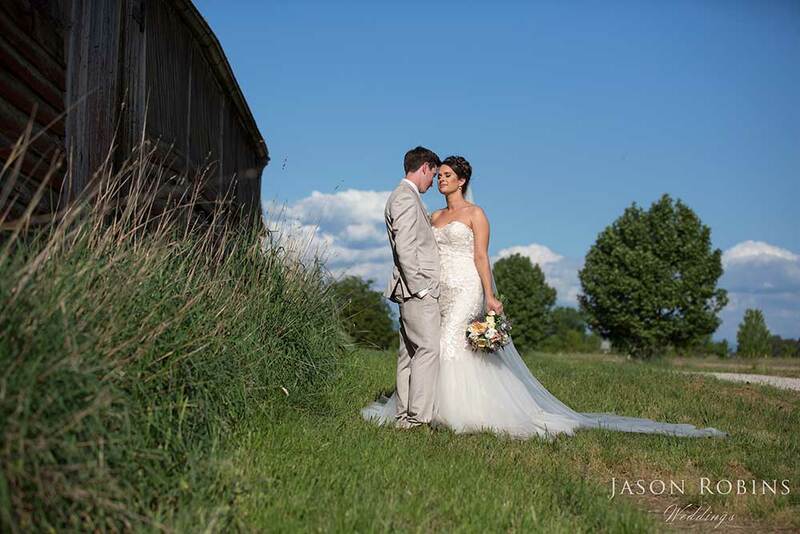 We took advantage of the beautiful vineyard and grounds for the Bridal Shoot as well as a magnificent old mill just down the road. 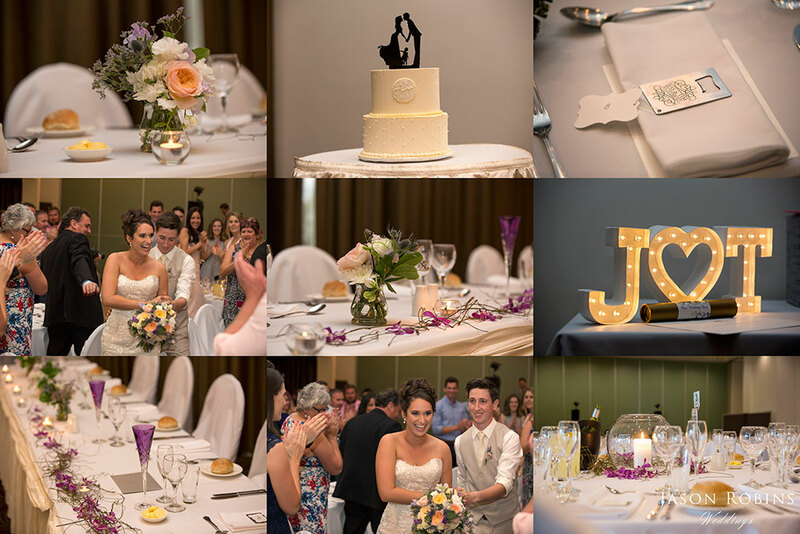 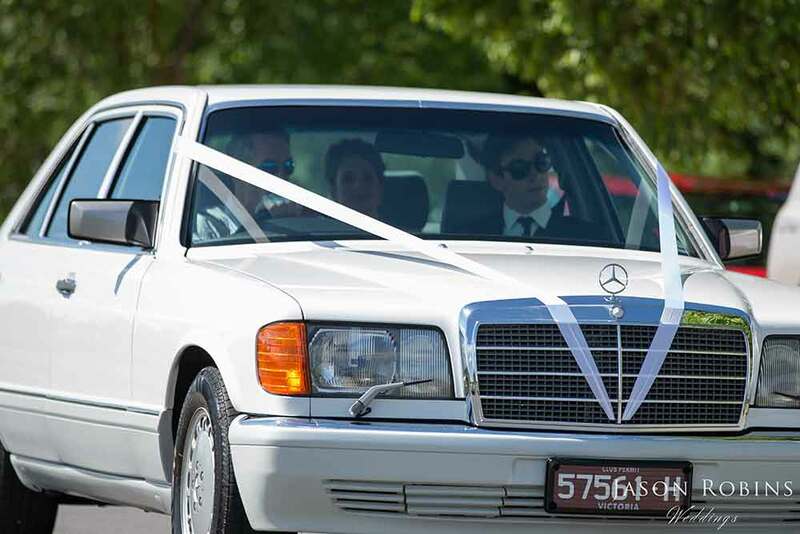 The Wedding Reception was held at the Wangaratta Gateway. 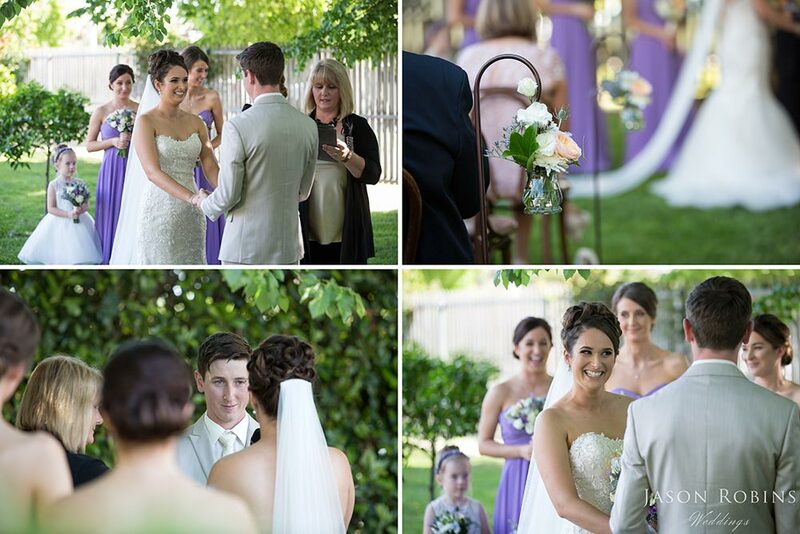 It was a stunning day and it was an absolute pleasure to be a part of it. 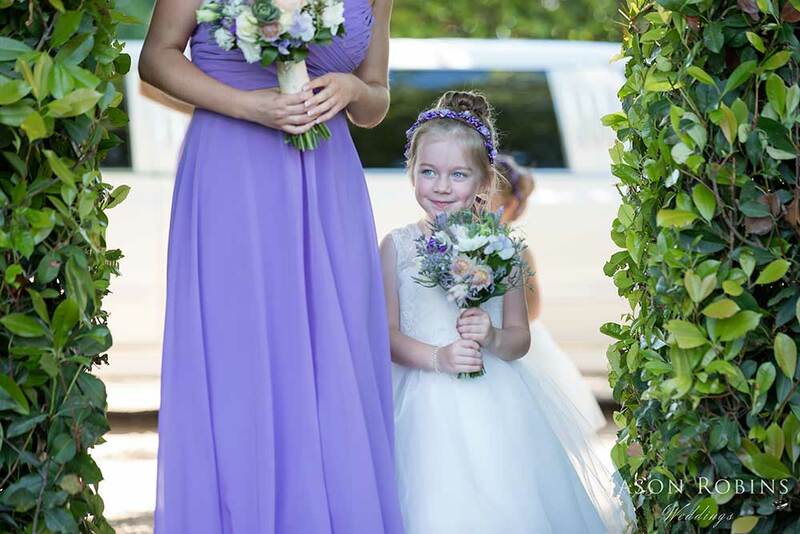 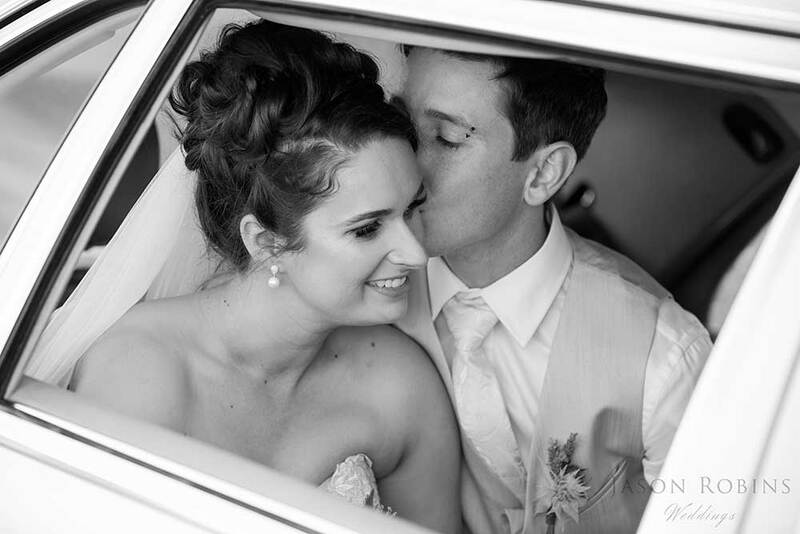 This was a rare occasion where I was accompanied by Briony from Hardinge Photography for part of the shoot. 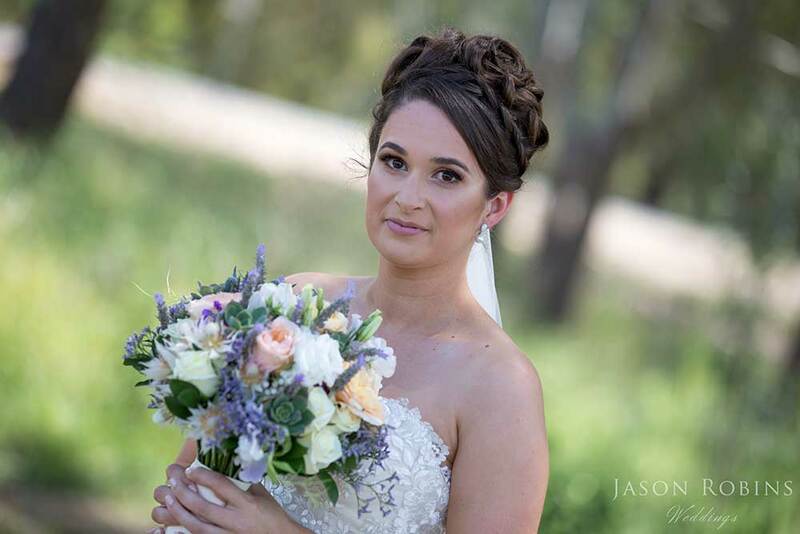 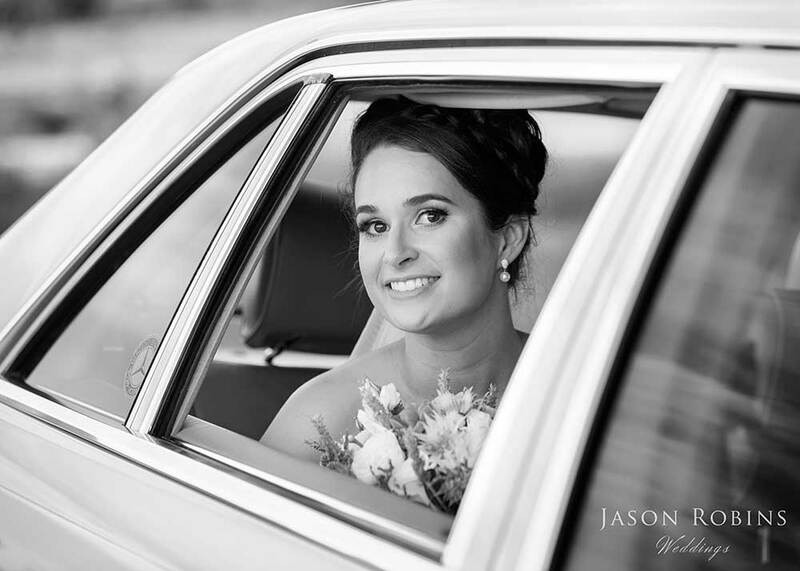 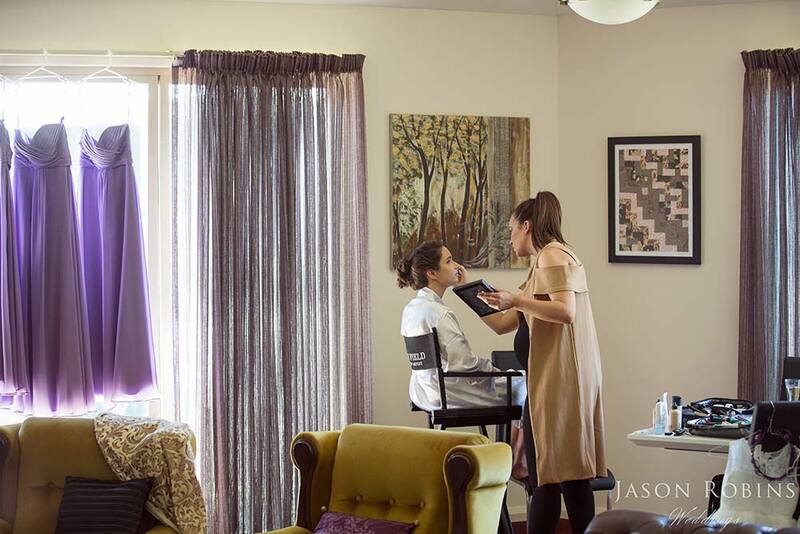 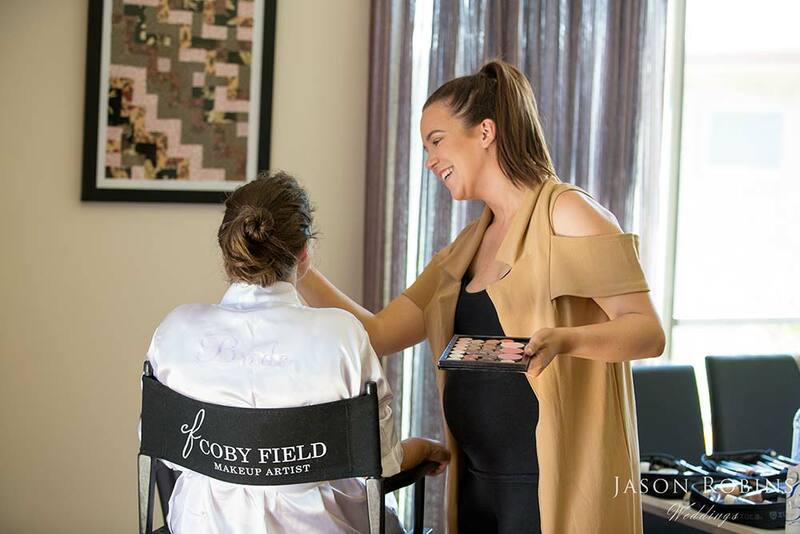 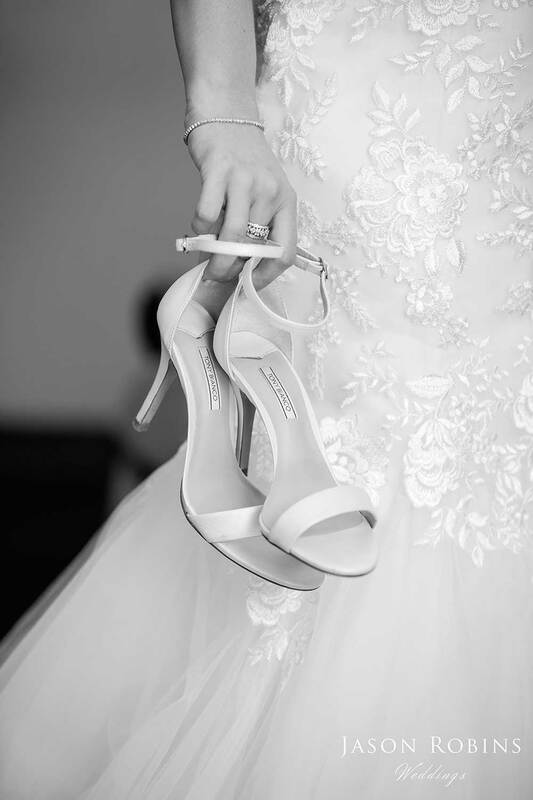 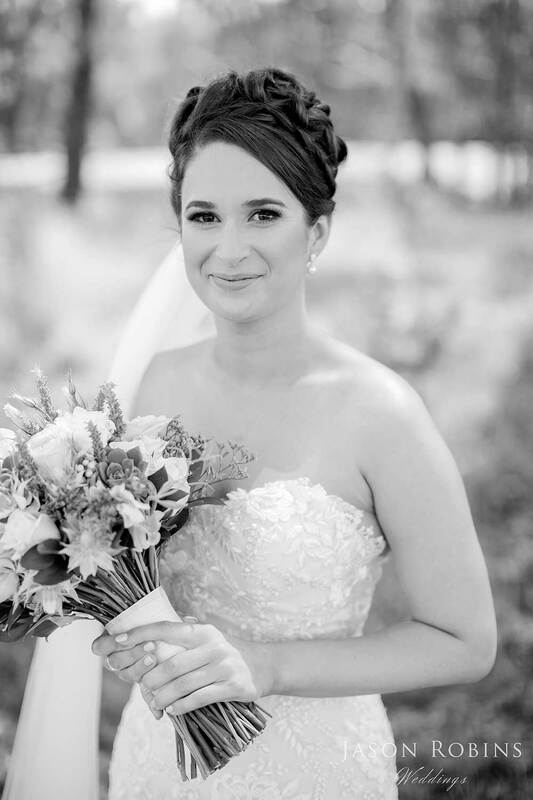 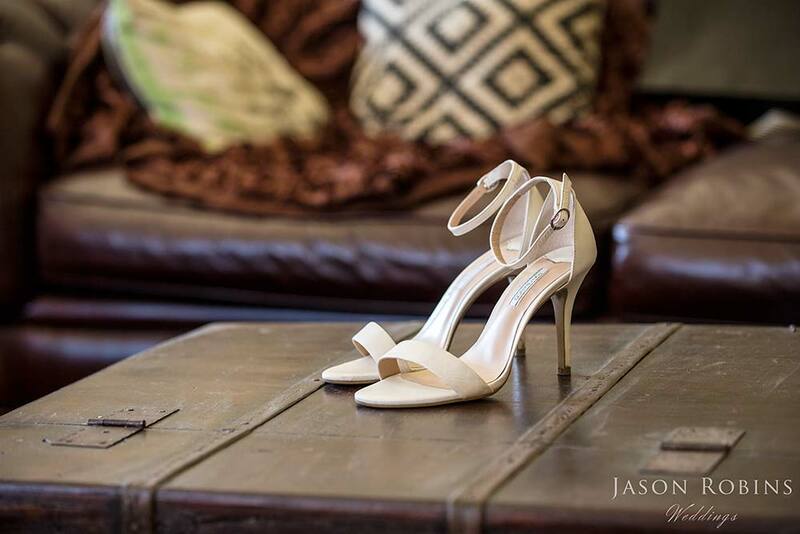 It was wonderful to see how two AIPP photographers work together to present a beautiful compilation for our lucky Bride and Groom. 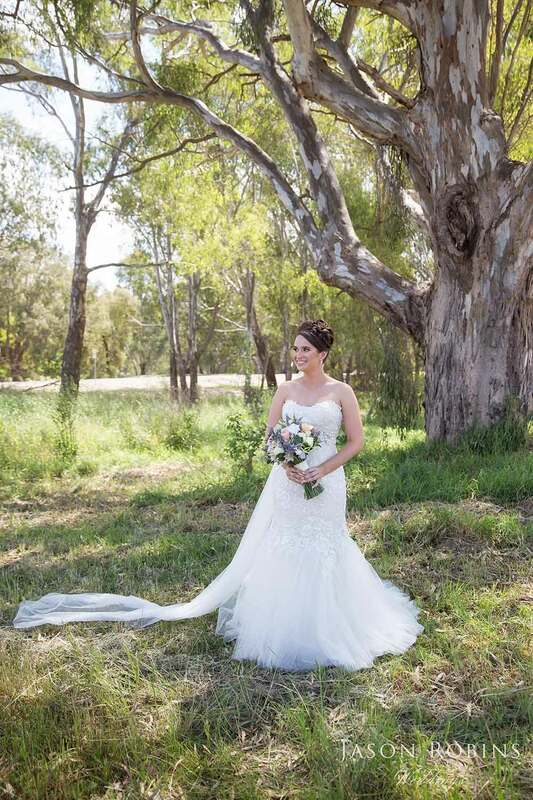 Thank you to Briony for your assistance and professionalism on the day. 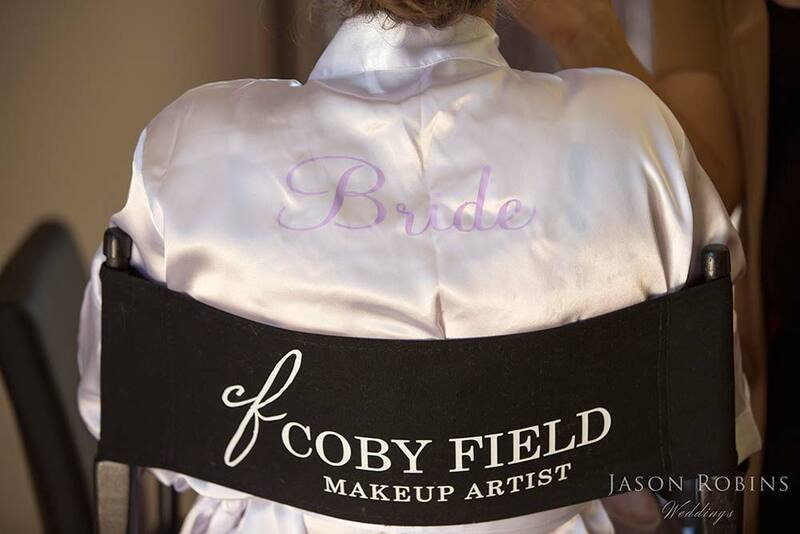 It was an absolute pleasure working with you. 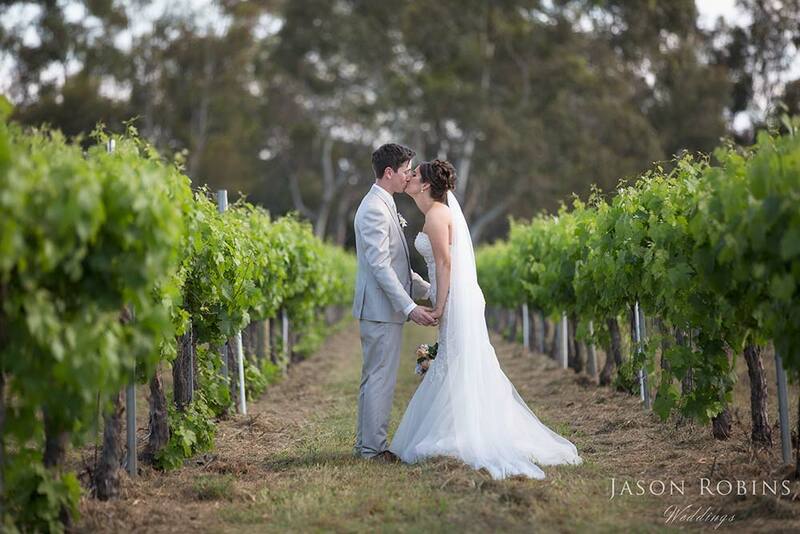 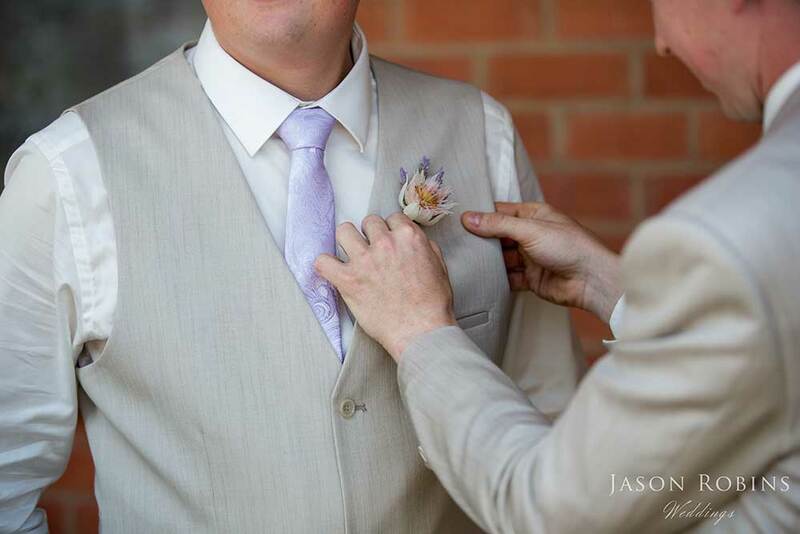 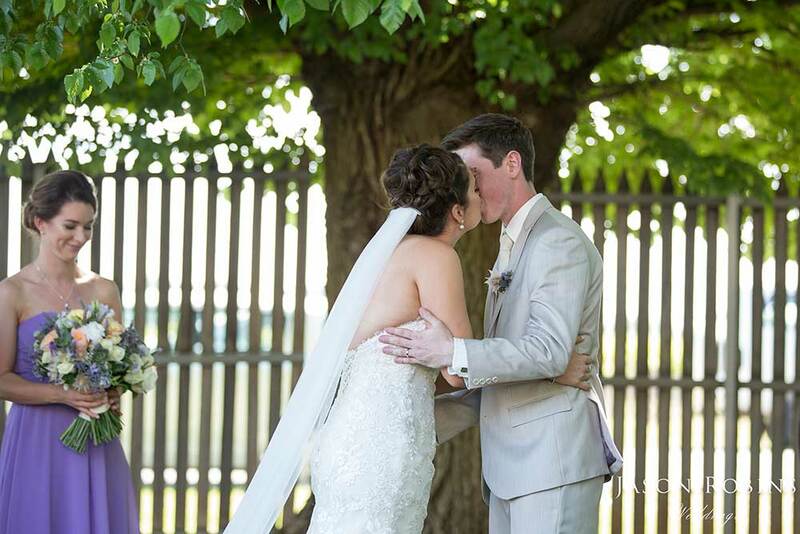 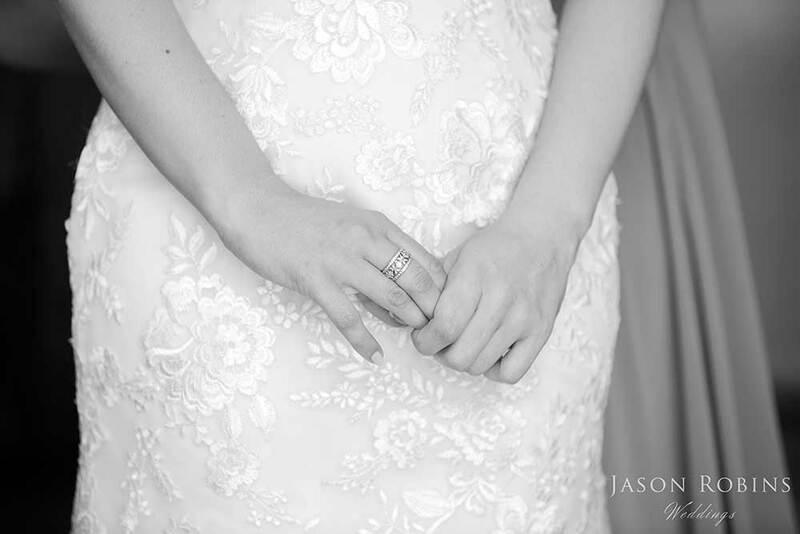 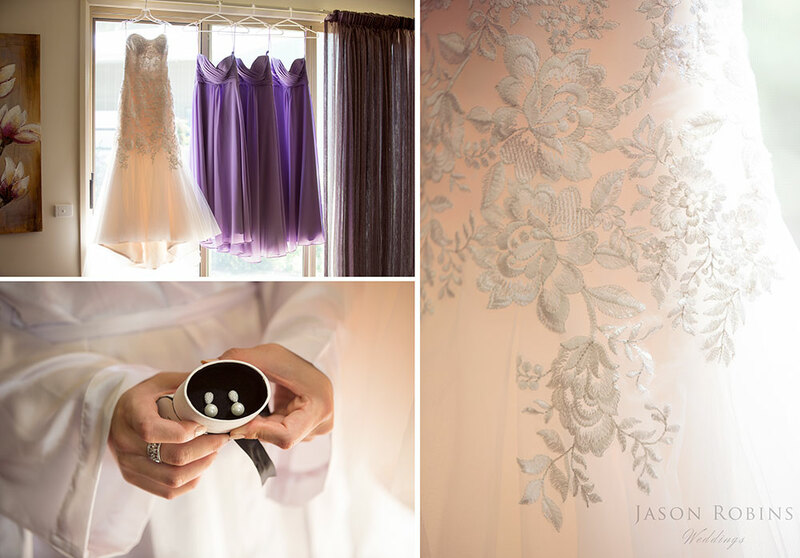 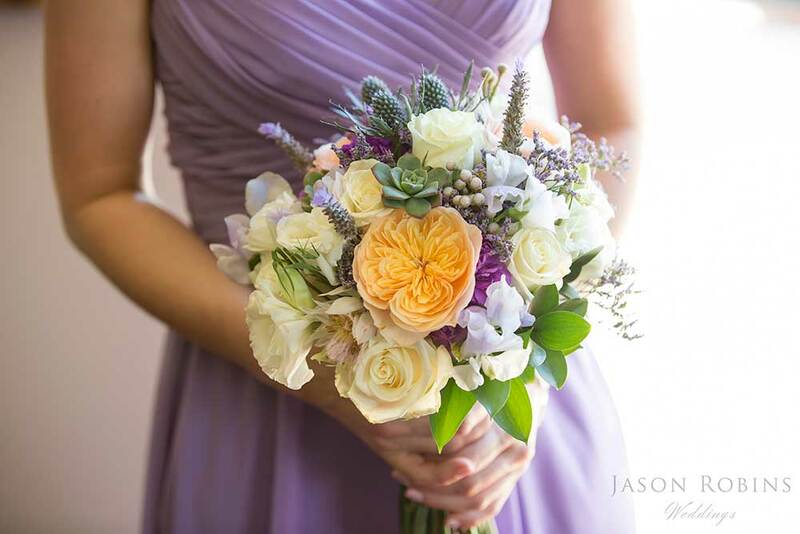 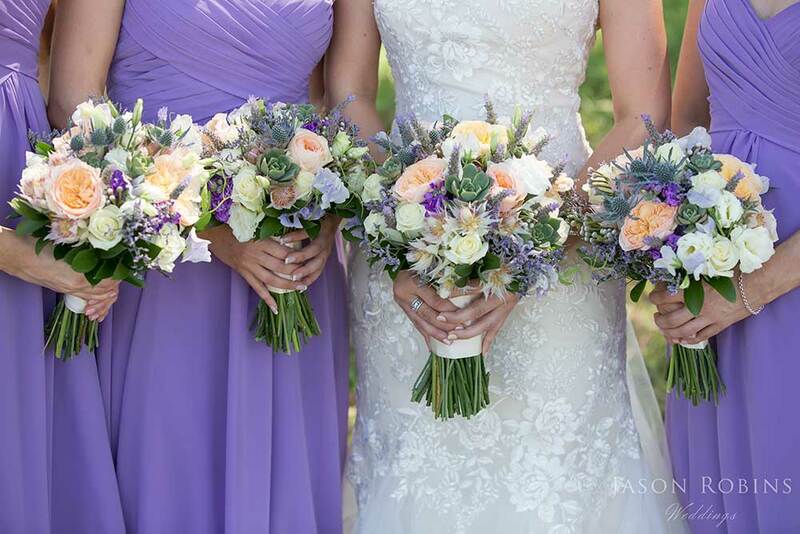 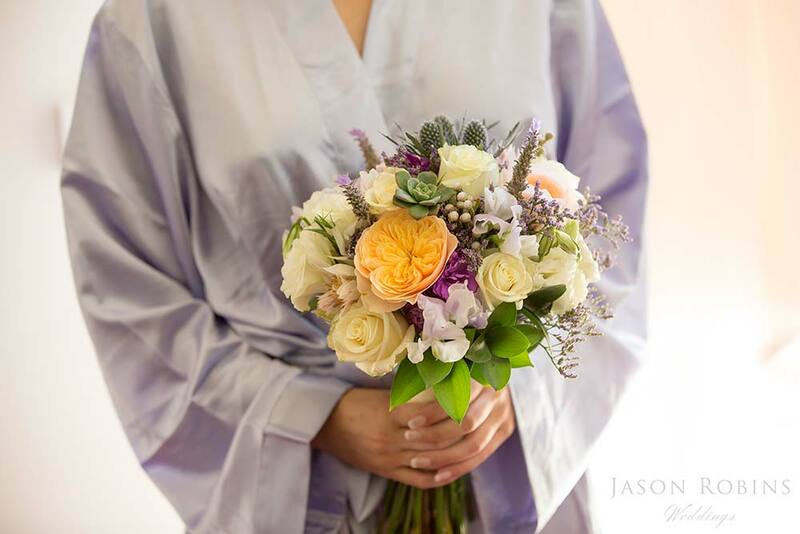 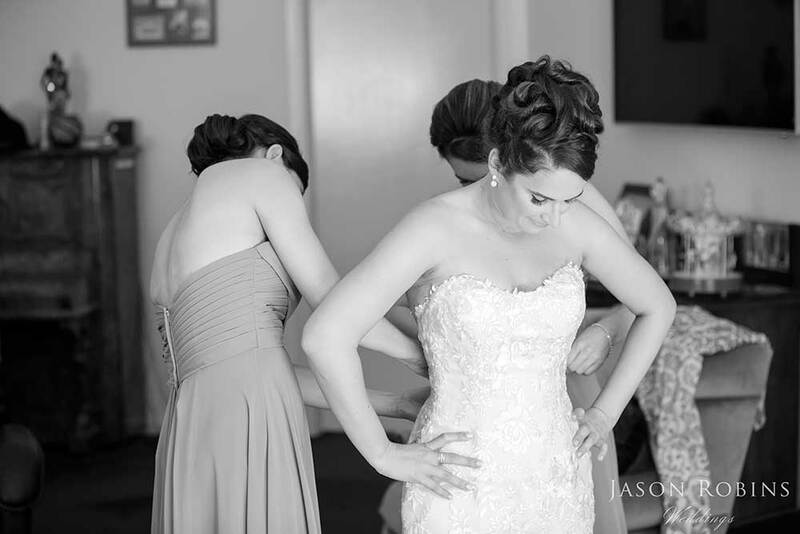 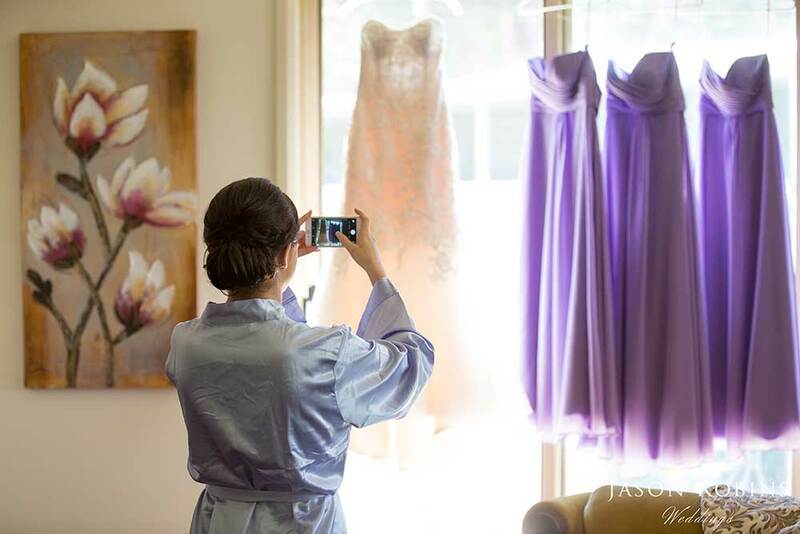 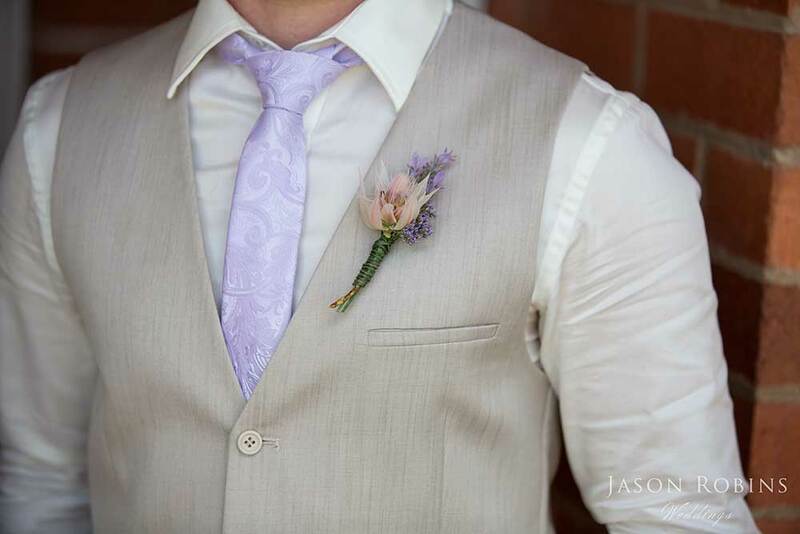 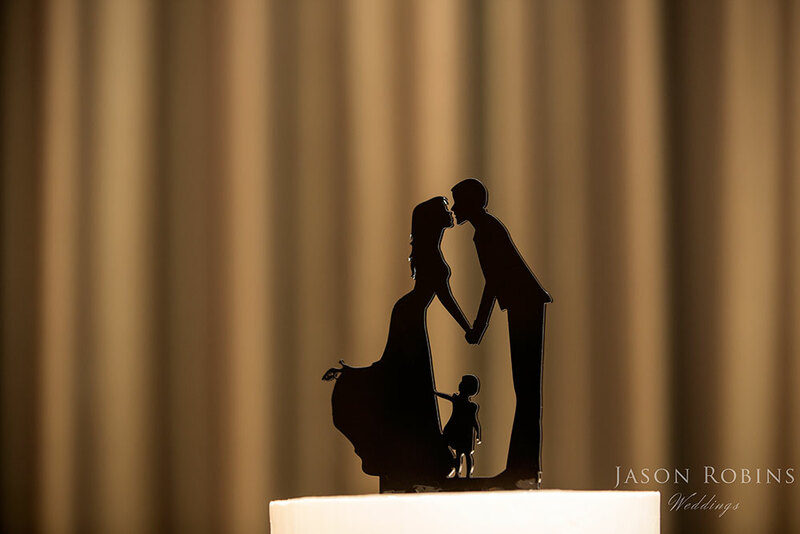 We hope that these images bring Jess & Tim many happy memories for years to come.